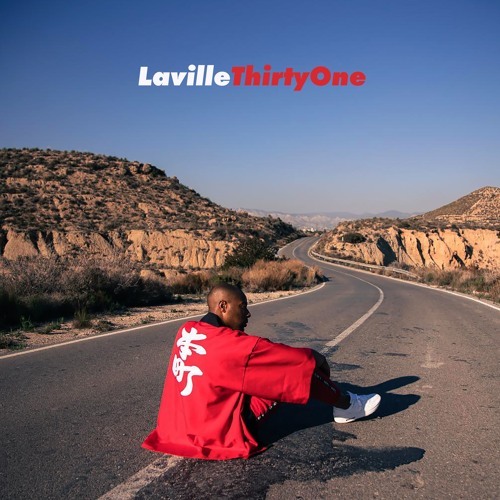 London-based singer/songwriter Laville has just unveiled his brand new single Thirty One, out now on Acid Jazz Records. What drew me towards this song was how smooth and sultry it is. Laville's rich, soulful vocals soar effortlessly over the infectious melodies of this slow jam. Stream it below! Thirty one is about love that you know you are ready for, and it is also about knowing who you are and being ok with you. I think its important to understand yourself and your age and to not let that hold you back from doing what you need to be fulfilled. Thirty One is the title track of his forthcoming debut EP, which will be released this Spring.